The folks at Three Dachshunds Beer Company make some good stuff, and it's not all beer. 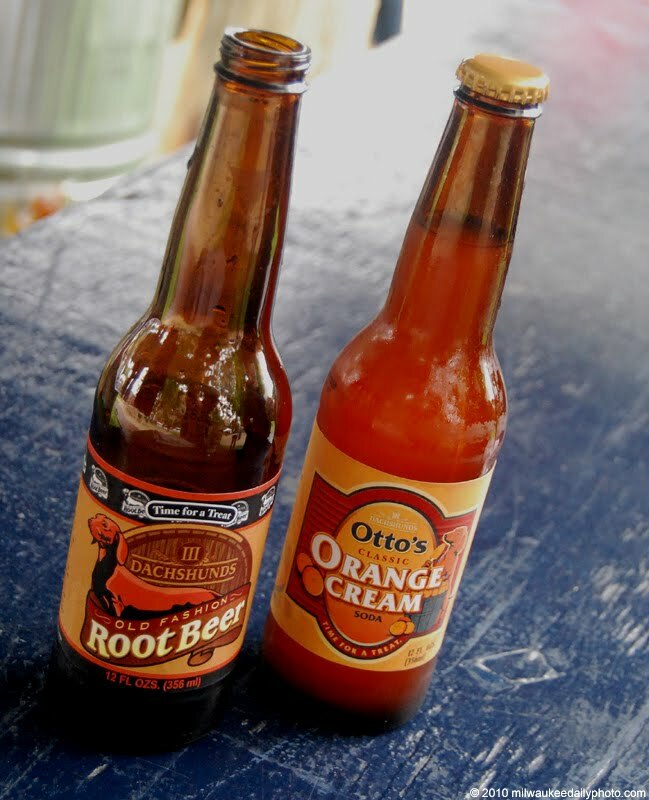 In addition to their ales and stouts, they also make some really tasty soda and cider. They were serving these two sodas at the Firkin Fest this past weekend.